The Drawings of Bob Peak. 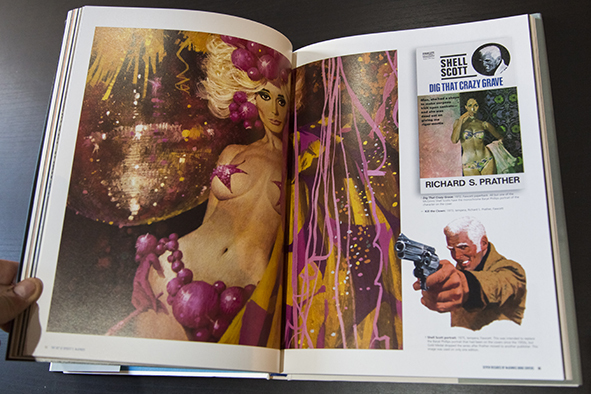 Here it is, the Kickstarter for the upcoming book The Drawings of Bob Peak. 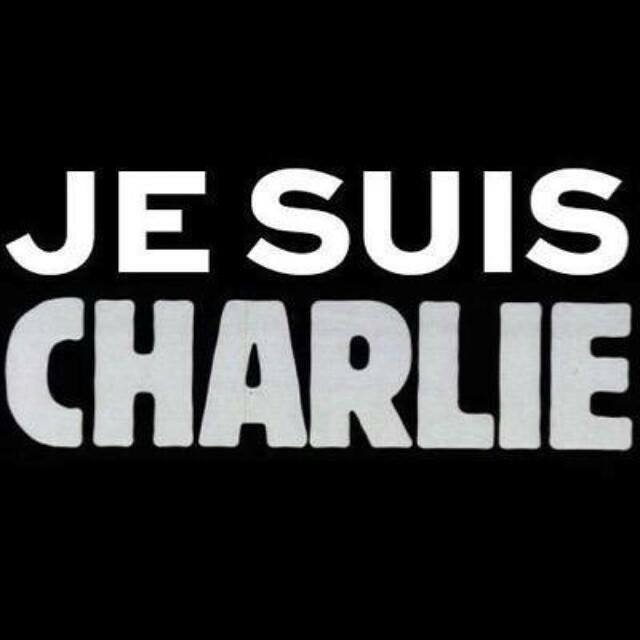 Hello everybody and welcome to 2015! 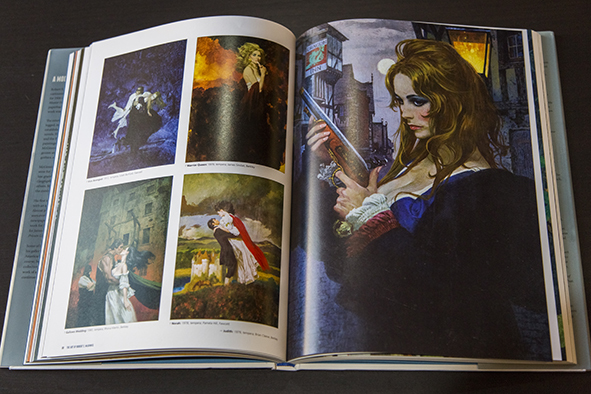 We start the year with a great deal of a book, The Art of Robert E. McGinnis. McGinnis is an american illustrator that has worked mostly in paperback novel covers, film poster art and different magazines like National Geographic, Cosmopolitan and many others. 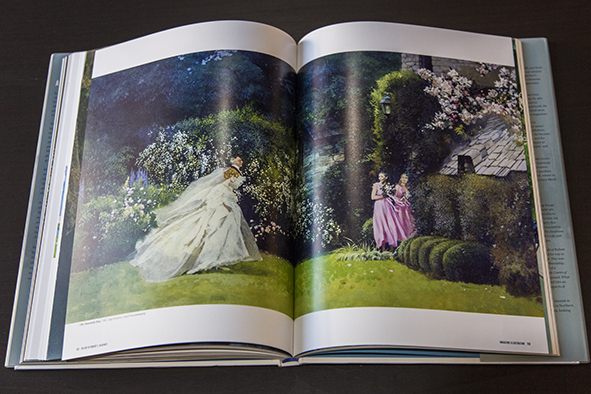 He is a master painter and, besides his film poster artwork, I got to know him when I saw some of his amazing far west illustrations printed in a magazine a long time ago. I was hooked and started looking for stuff by him. No internet in those days, I found nothing in bookstores in Spain. 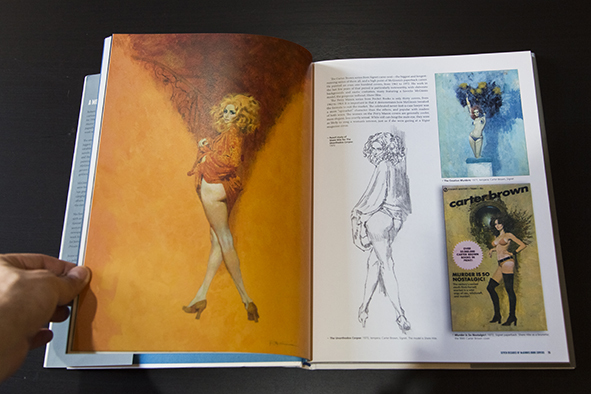 After the arrival of the intertubes I found many online images of his art but no real thick artbook to learn about the master, except some long out of print. That situation has been corrected. 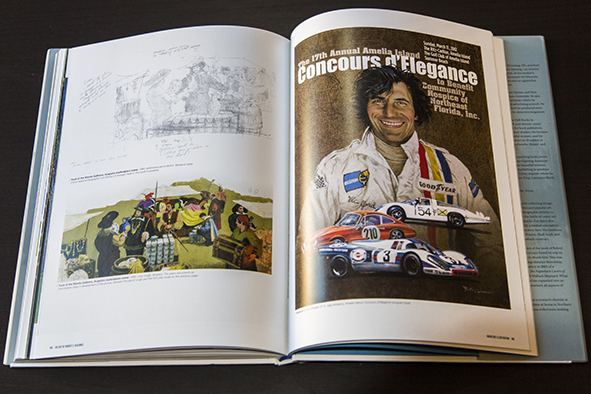 Here we have this wonderful book, hardcover and 176 pages long. 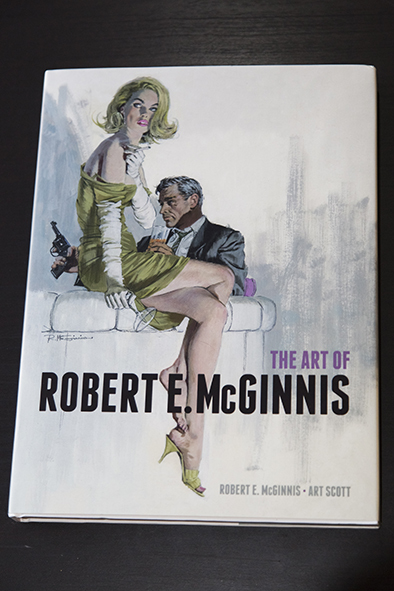 Authors are McGinnis himself and Art Scott. After the introduction we have a short but great interview with the artist where Robert talks about all things related to his craft, like using models, research or working in movies. 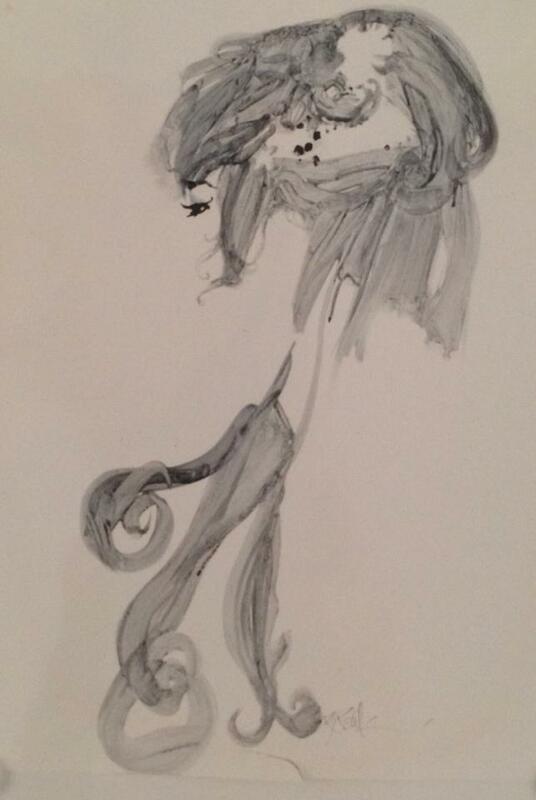 Then comes the art. 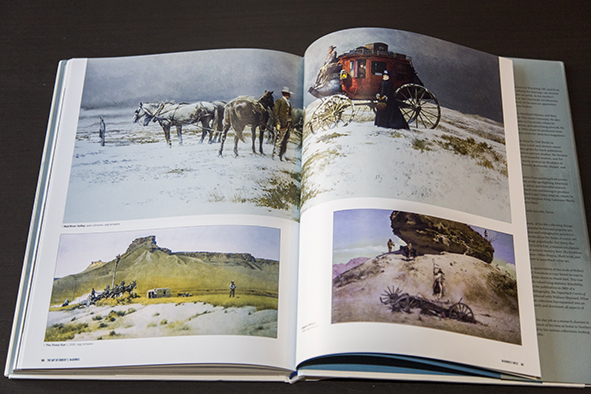 The book is divided into sections: paperback art, movies, magazines, gallery art, western art and landscapes. The reproductions are great. 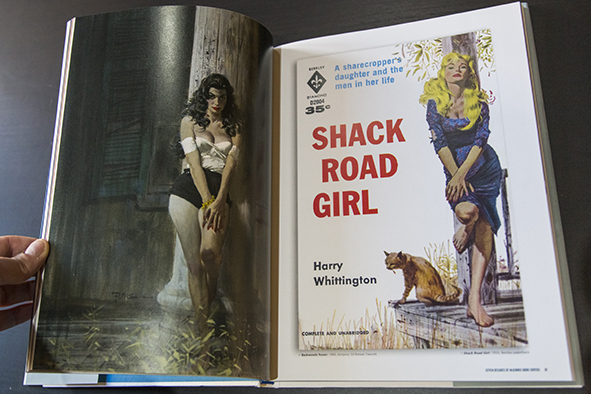 The paperback covers some come with the title but most are clean art with no typography. 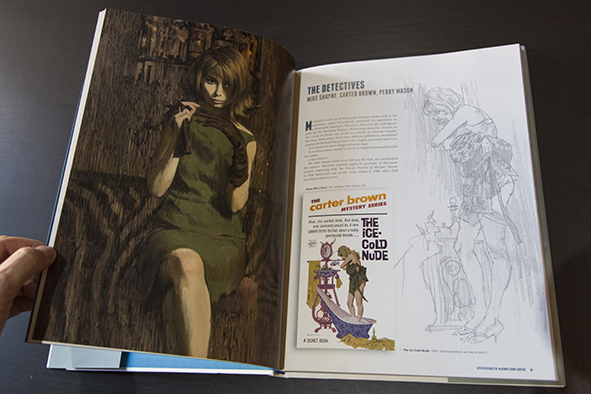 It is really great to see so much of McGinnis art put together in a single book. I always loved his style, so iconic. 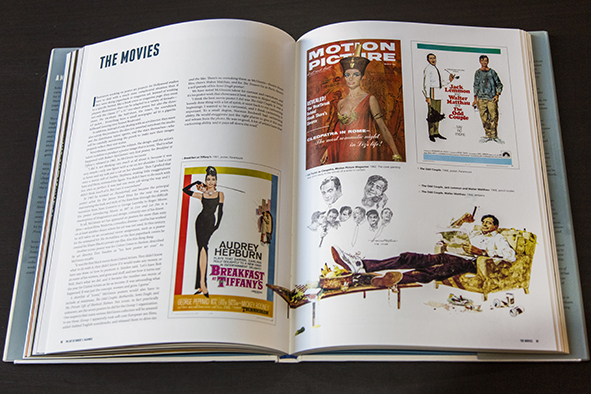 We all have seen his art for Breakfast at Tiffany´s, Barbarella or James Bond movies. 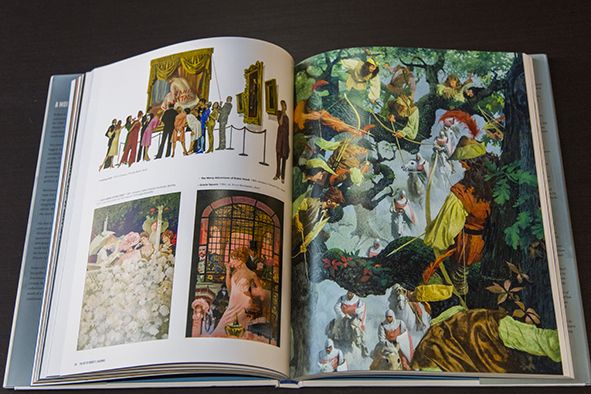 I am in the process of reading the book an absorbing everything so I can´t say it is the definitive work about the master. I will just say that, no matter what, this book is indispensable. Get it. It is the best way to start the year.